One of the best things we can do for our bodies, especially as we get older, is to stay and/or improve our flexibility. Yoga is one of the best ways to do that. Staying flexible helps increase your range of motion and although it’s not aerobic exercise, it is believed it is just as good for your overall health and fitness. But to get the most out of yoga, you need one of the best yoga mats. First, let’s explore why the best yoga mats are important. 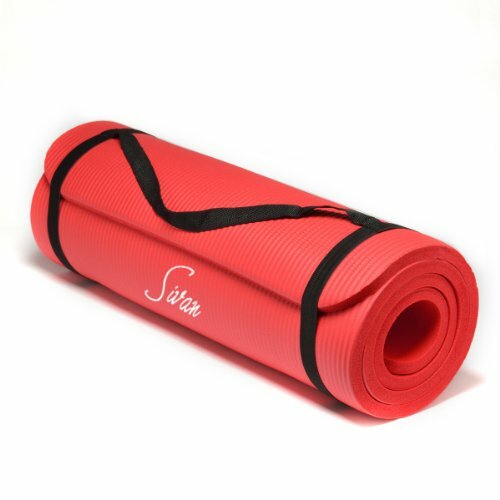 If you do plan on practicing yoga, it is crucial to have your own yoga mat. Purely for hygiene purposes, you don’t want to share a mat with others. Just remember that mats with texture need to be cleaned better and more often because dirt, sweat, and grime will settle into the crevices and grooves of the mat. 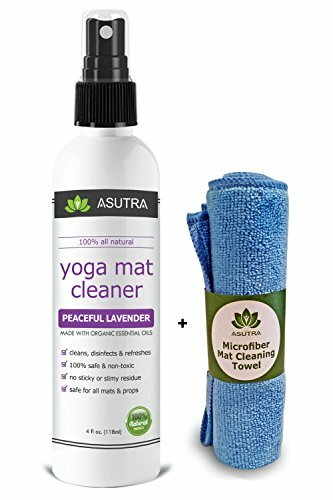 Besides hygiene, it’s good to have the best yoga mats for safety purposes. A good yoga mat will keep you from slipping when you are practicing your yoga poses. 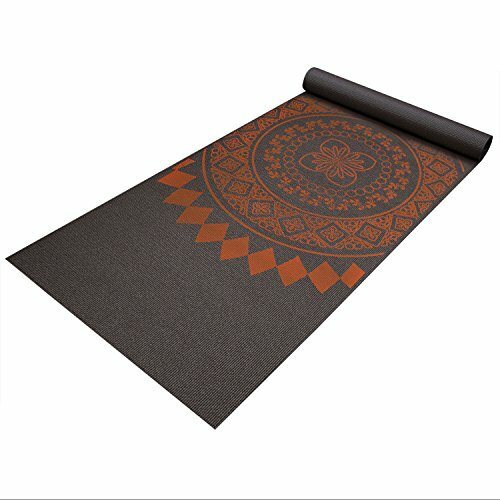 If you plan on taking Yoga (or Pilates) classes, a mat helps define your space. 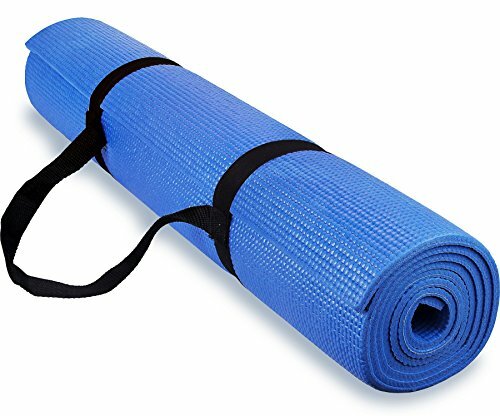 It may seem silly, but if you think about it, that is exactly what a yoga mat does. You will be able to relax and become one with your body. You can use a mat as a way to align your body by using the front edge of the mat to line up your fingers or toes. 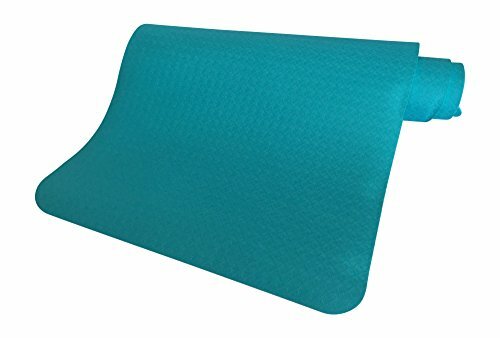 You don’t have to spend a whole lot of money on a good mat, but trust me, you don’t want to buy a cheap mat that is slippery or like one I bought once that had so much stickiness to it, you could hear my fingers and toes sticking to it. 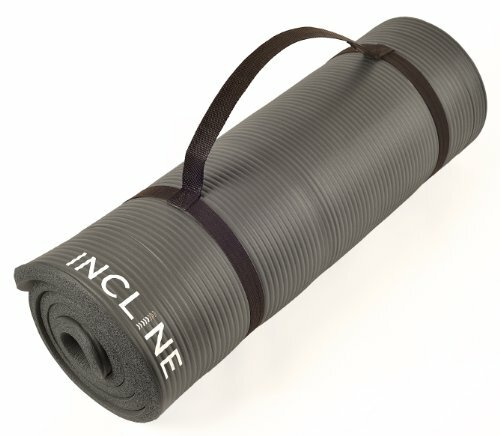 If you buy a quality yoga mat, it will last you for years. 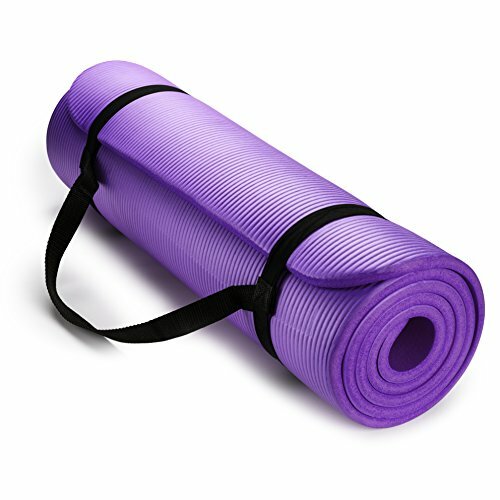 Even if you don’t practice yoga, a yoga mat is a smart idea for Pilates, as well. The most important thing is the material of the mat. To give you a better grip, most mats are made from rubber or PVC. 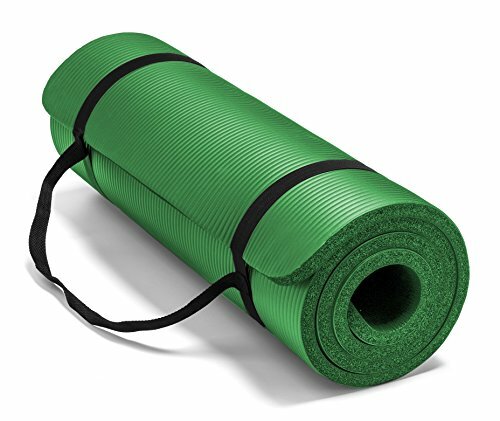 You may find that a lot of mats are covered with polyurethane that helps provide an ultimate grip – great if you sweat a lot or practice hot yoga. However, this isn’t great if you want to avoid chemicals or smelly mats. 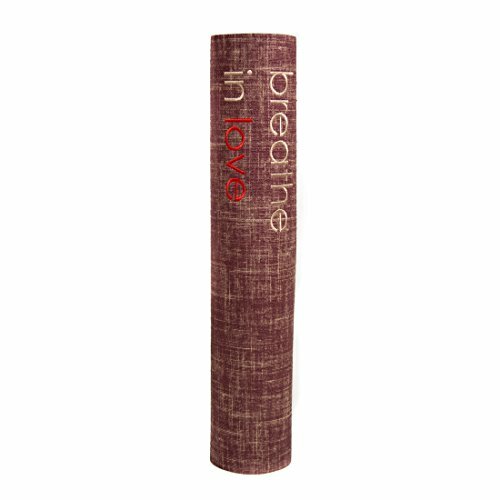 If you don’t plan on doing hot yoga or extreme poses, you can opt for natural mats made from jute or organic materials. And recylced materials are usually more comfortable. The thickness of your mat becomes important when you are doing a lot of weight-bearing poses, especially headstands. A headstand is a great way to test the thickness, too. I think most people are good with a 1/4 inch thickness. Personally I prefer a 1/2 inch thickness. Some people want a little texture for a better non-slip grip, but others prefer a smooth texture. 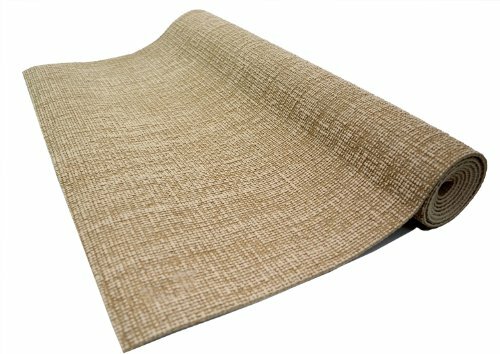 Natural-made mats, like jute, have texture, while PVC or rubber mats are smooth, but because of the material, they provide a non-slip grip. 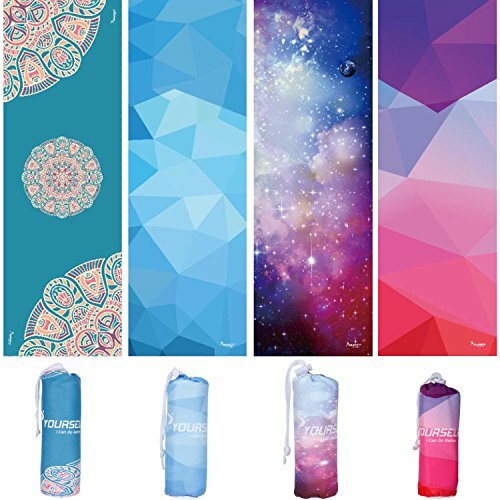 The color and/or design of a yoga mat is purely personal. 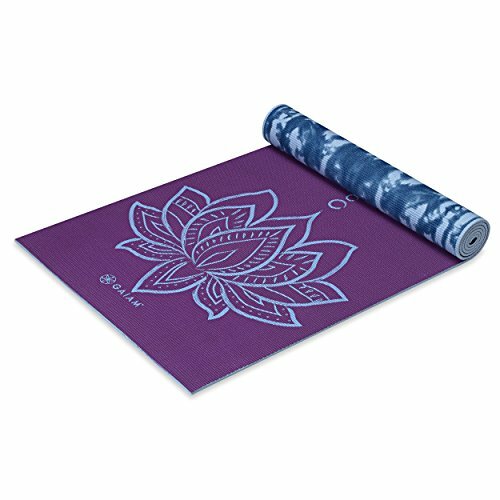 But cool and pretty colors and designs add to your own personal yoga practice and helps you with your overall experience. 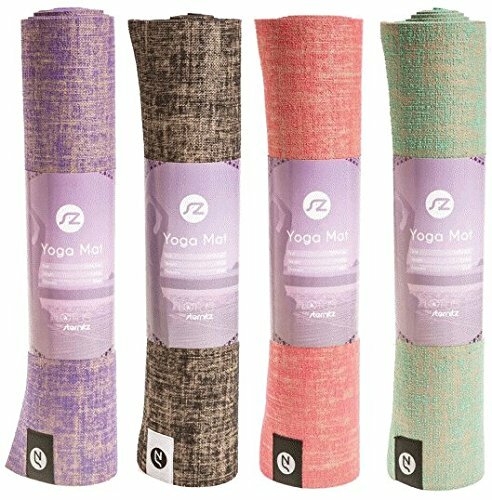 Have fun choosing the right color or patterns of your yoga mat. Do you plan on adding yoga into your 2017 fitness routine? 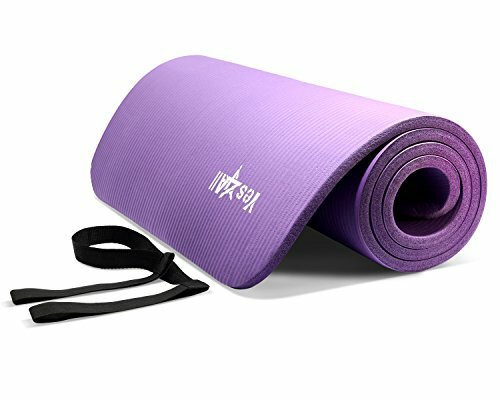 Whether you are a beginner or a professional yogi, gift yourself a new mat… your mind, body, and spirit will thank you. If you’re new to yoga, check out my tips for Yoga Meditations beginners can do. 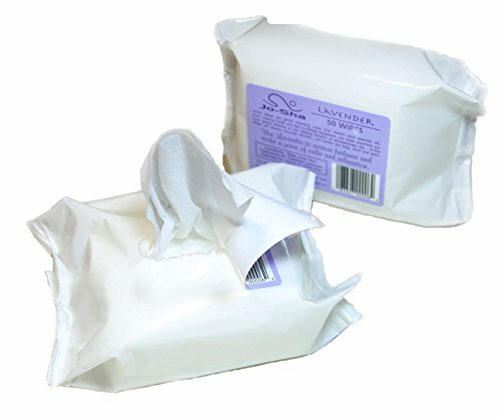 Just so you know, there may be affiliate links in this post. So if you click through one of these links and buy something, I’ll earn some money, so thank you very much! Thanks I needed to read this. I decided to start yoga this year and honestly felt over whelmmed with all the mats. 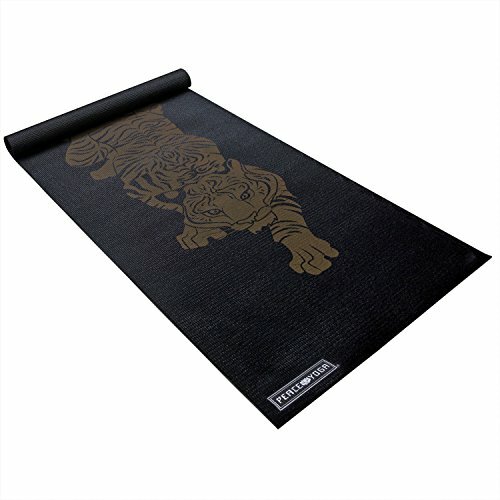 I will have to check this yoga mats out as my mother and I have just started yoga, begginners yoga that is. Thank you for sharing. Yay love this! 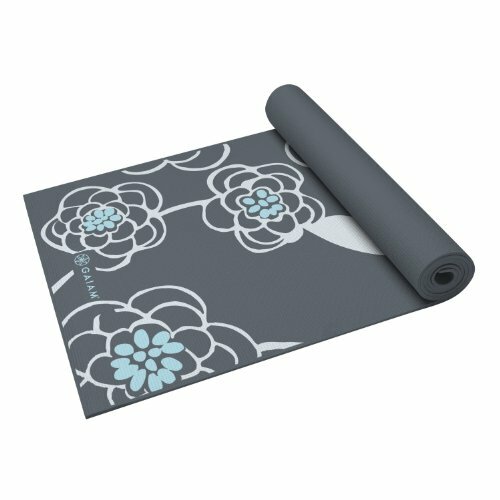 I have the Gaiam Premium Print Yoga Mat, and it’s my favorite mat I’ve bought so far. thanks for this, my mom who has a lot of back problems from a surgery, her doctor suggested yoga but she still hasn’t done it cause she doesn’t know much about it. so I’ll show this to her. I have never tried yoga, but I’d like to. Thanks for posting!